I hear Wedding Bells… During Christmas and New Year Gathering a few friends broke the news to us that they are going to get married soon. One of them is my best friend, Marlene who is working in Sydney with her fiancée but will host their wedding here, in Kuala Lumpur. She is happy and excited because at last she found her man and going to start a family soon. But at the same Marlene is panicking, she is now busy with her project in Sydney and will have to travel back and forth KL to arrange her wedding ceremony. So a few of us decided to help her, that’s what friends are for. I was browsing the net looking for some information about wedding aha! I came across Wedding Idea. Wedding is one of the most important days of a women’s life. It is the day we look most beautiful, radiant and happy in our bridal gown. Oh my! I almost cried when I see my friend walking down the aisle last week. 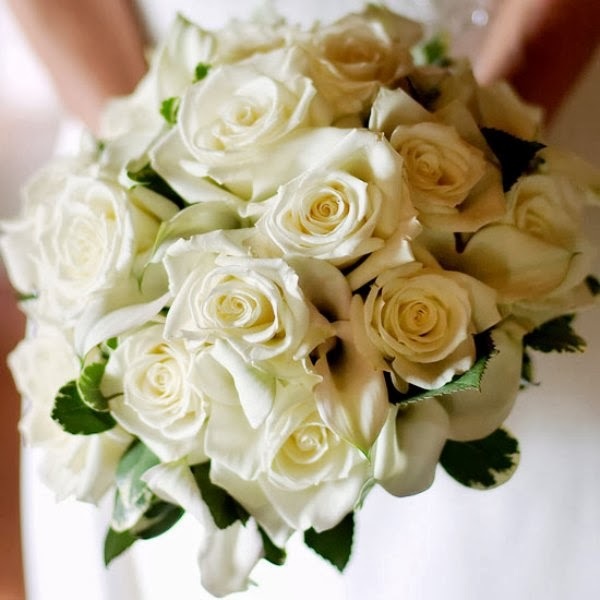 But did you know that there are tonnes of work, arrangements and planning behind every successful wedding ceremony. I think women will feel more excited at the same time pressure about the wedding planning rather than the men. We have our dream wedding theme such as fairytale wedding, casual beach wedding, urban wedding, greek wedding, valentine’s day wedding. Marriage is once in a lifetime so we want to make it memorable and inspiring. Well, men will usually handle and settle the wedding bills, ahem I am still the conservative type so I would expect my men at least to show his commitment to pay the major expenses like banquet and honeymoon. Wedding planning is the most crucial, stress and time consuming part. 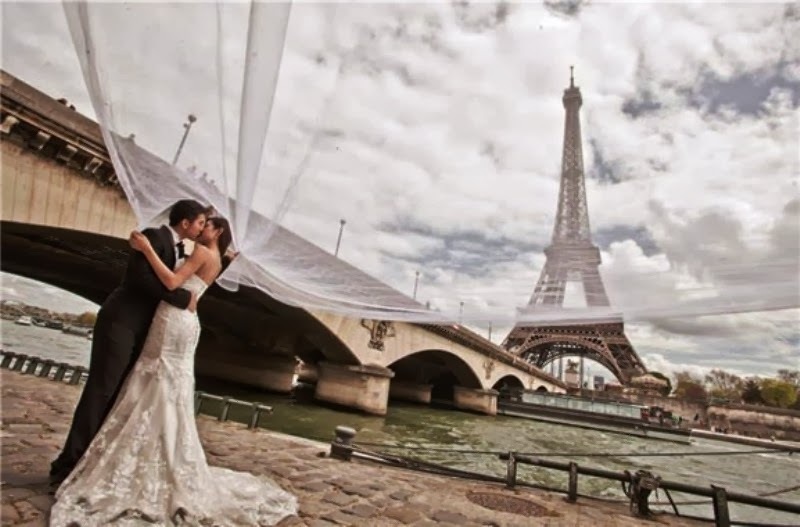 Lucky that I found Wedding Idea Malaysia portal and suggest Marlene so that while she in Sydney she still can do her homework, come one with her wedding checklist and all the necessary arrangements. 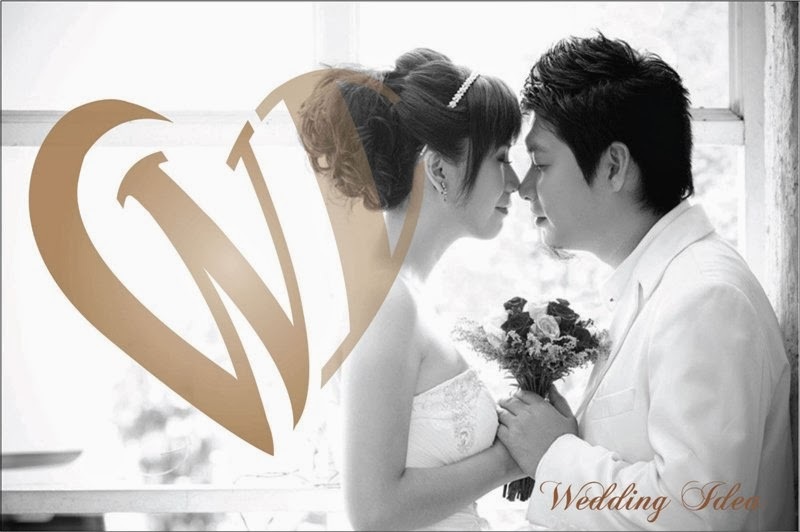 Wedding Idea Malaysia is the one stop solution portal for everything and anything to do with wedding needs. 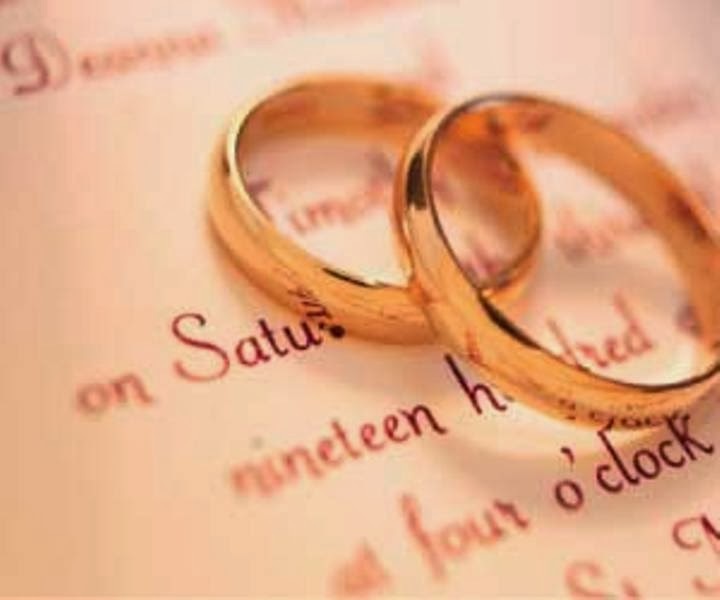 There is a complete check list of allthe wedding vendors. From pre-wedding photo shoot, wedding planners, dresses, flowers, gifts to cakes, caterers, banquet, bridal houses, honeymoon photographers you can get connected to all the wedding vendors and ideas with just a single click. Wow! an extensive list of vendors from big name companies to small “mom & pop” shops save your time looking for high and low for them. 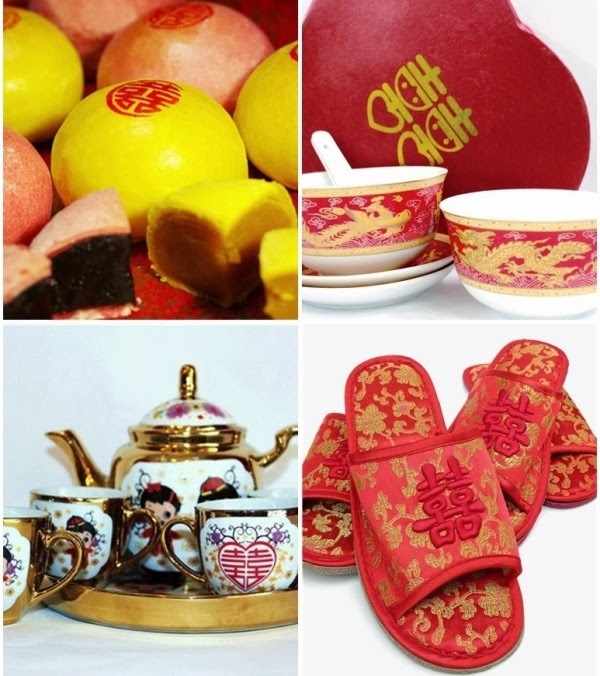 I found something interesting at their vendor FaiFong Gifts & Bakery is a 1 Stop Wedding Station if you are looking for some Chinese Wedding Ceremony supplies such as Double Happiness cakes, tea set, bowl, basin, lamp, slippers, fans and etc. With the latest bridal trends to the best beauty tips, do and don’ts that you can get, this will help you be inspired, to give you all the information, choices and most importantly to give you all those bridal ideas. This will help you to save a lot of time and money. 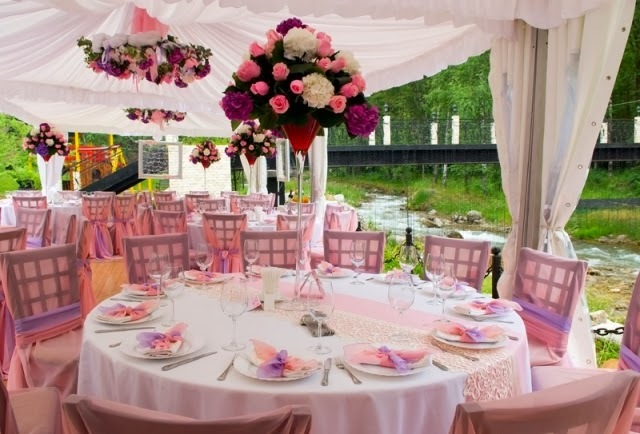 You can have a beautiful and unforgettable wedding. Well, budget plays an important part in every decision making because everything involves money. You would need to know what much is your budget like to determine how lavish you can go. I know most couples usually spent over their budget. 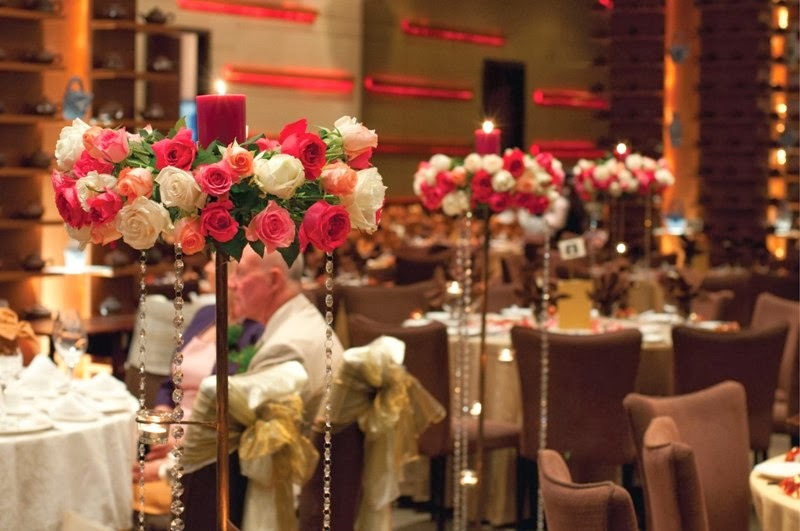 However, there are exclusive promotions from vendors available in Wedding Idea that will help you to save some money. For examples, at Nicleesher FashionHouse you can Custom Make Dresses and get to rent one bridal gown for only RM350. You also can gather more information and inspiration on how to plan your wedding through Wedding Idea’s weekly articles and interviews update in their Feature and Tips column. I love their Tips columns there are many articles help the bride and bridegroom to prepare themselves to look good on their big day, such as 9 Healthy Foods to Lose Weight for Your Wedding; Master the art of drawing eyebrows; Glamourous wedding hairstyles; Anti-aging juice recipes to rejuvenate you from inside out and many more. 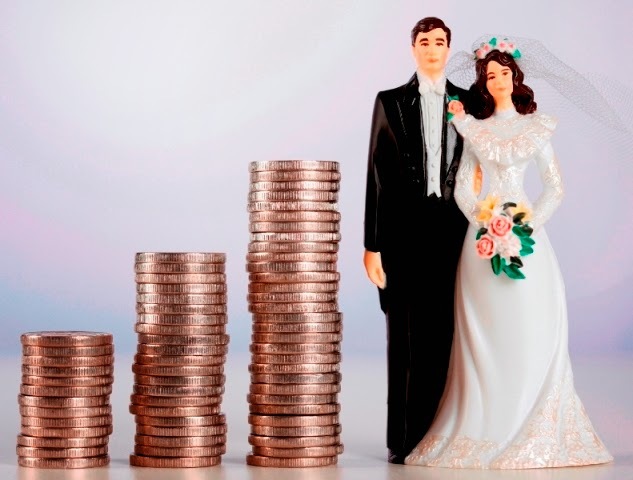 Not only that there are also some financial advices and tips on Planning The Financial Life Together; Wedding Essentials You Should Not Save On; The Line Between Splurging & Spending. 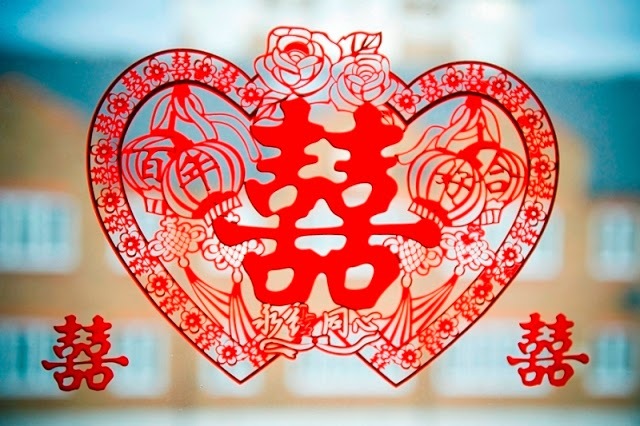 Plus you might want to have an idea what is it like Marrying The Chinese Way; how do you go about the Chinese Wedding ceremony, tradition and customs; how to plan a theme wedding; the latest and fresh bridal trends. I find all these articles very informative and inspiring, sometimes is good to have the checklist just to omit the little things which are important that we might forget. After going through all these, you might have a list of things that you want to follow up or do. If there is any queries or you need someone to share their experience or thoughts with you, you can sign up as a member an join the Forum to socialize with the rest of the members. 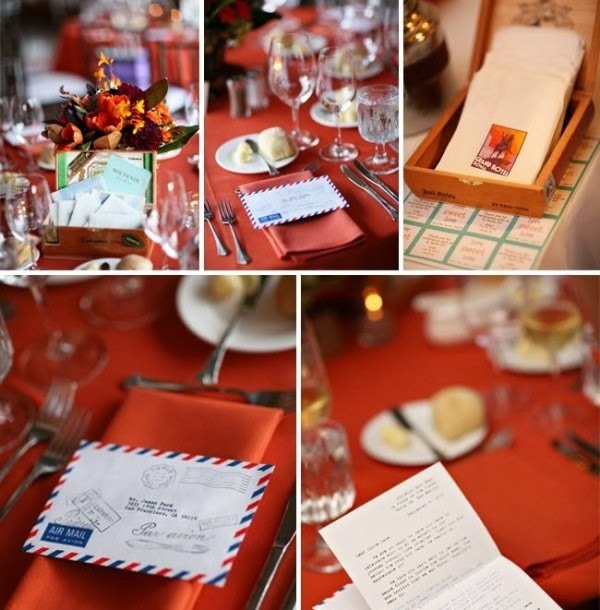 Pheew… lots of information and preparation I get from Wedding Idea Malaysia, now it is time to start taking action. I am going to go through some of the vendors with Marlene when she is back to KL again, hope that she will have a unforgettable wedding ~ once in a lifetime so make it perfect. Hey! Are you planning for your wedding, going to get married or thinking of getting married soon you might want to register for the Wedding Idea Workshop. There are lots of information and tips you could pick up from this workshop, such as Are you ready for marriage? 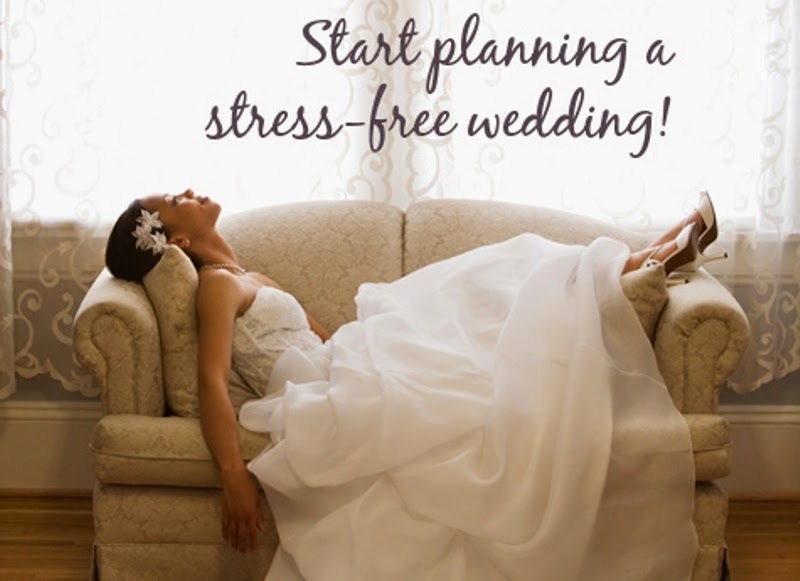 How to plan your wedding? Makeup, grooming tips and many more. 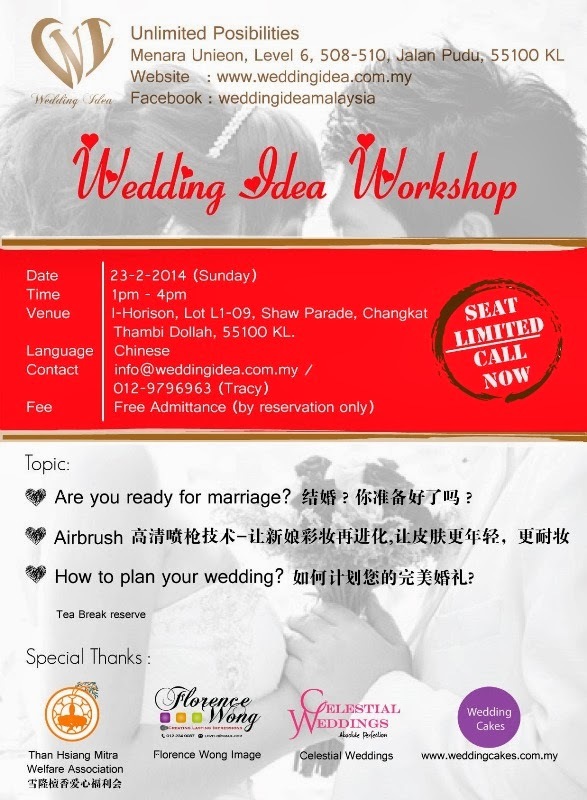 Please take note that the workshop is conducted in mandarin.